WE NEED 1,000 VOTES IMMEDIATELY TO PUSH LONESOME DOVE UP TO THE TOP OF THE LIST FOR THE $1,000. 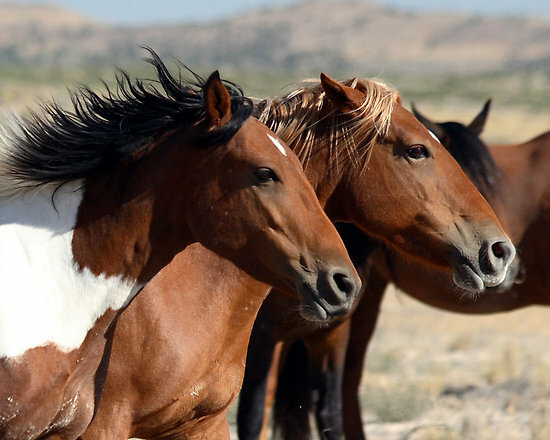 WE HAVE THREE DAYS TO WIN $1000 FOR LONESOME DOVE EQUINE PROTECTION. PLEASE TAKE THE TIME TO VOTE EVERY DAY FOR LONESOME DOVE EQUINE PROTECTION. Rescued Horses at LONESOME DOVE EQUINE PROTECTION need your VOTE EVERY DAY. It is Free to Vote, and if LONESOME DOVE EQUINE PROTECTION wins the contest with the most votes, they will receive $1000 to purchase food. You do not have to leave your computer to attend the Event; and you do not have to spend one dime to Vote. 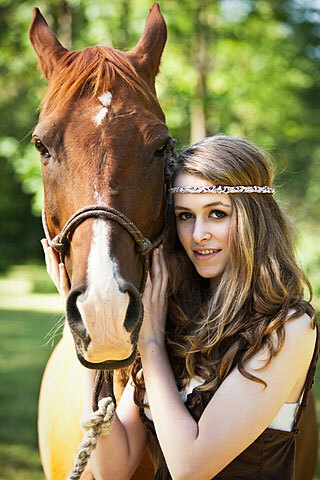 Please Help our friend Angela K Sotelo in her efforts to rescue abused horses and dogs. WE HAVE NINE DAYS TO WIN $1000 FOR LONESOME DOVE EQUINE PROTECTION. 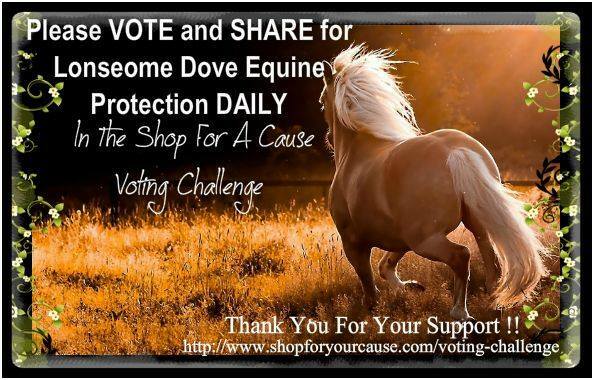 PLEASE TAKE THE TIME TO VOTE EVERY DAY FOR LONESOME DOVE EQUINE PROTECTION. 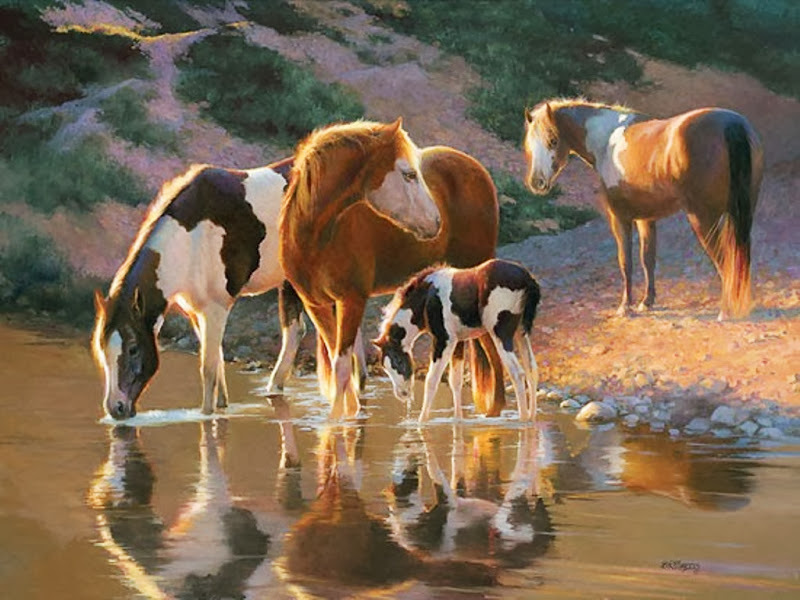 Thanks to YOU ALL ~ we are 1/2 way to $1000 to feed Hungry Rescued Horses. Please Vote for LDEP. WE HAVE 10 DAYS TO WIN $1000 FOR LONESOME DOVE EQUINE PROTECTION. 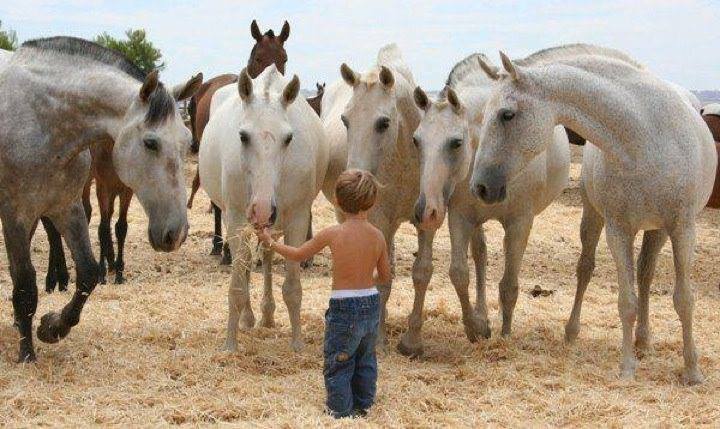 PLEASE TAKE THE TIME TO VOTE EVERY DAY FOR LONESOME DOVE EQUINE PROTECTION. PLEASE TAKE THE TIME TO VOTE EVERY DAY FOR LONESOME DOVE EQUINE PROTECTION. 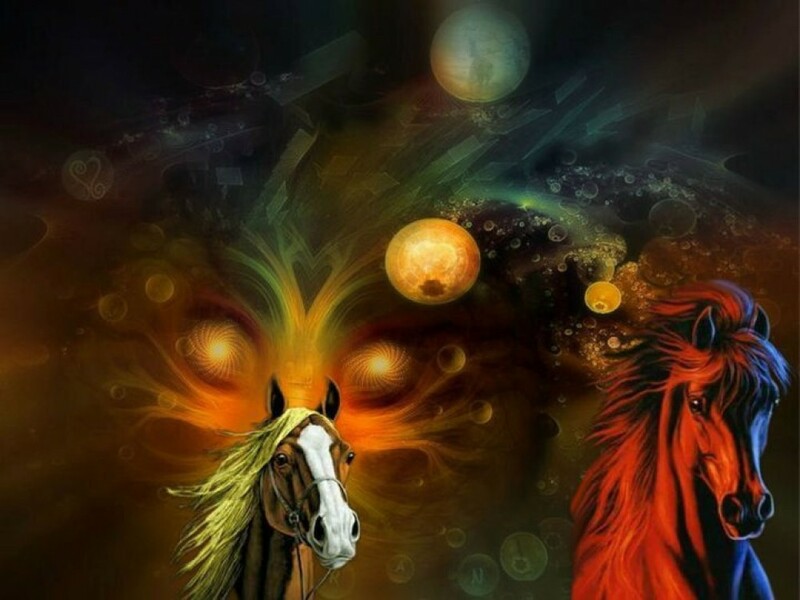 Please Help out our friend Angela K Sotelo in her efforts to rescue abused horses and dogs. A Non-Profit 501C-3 Organization LDEP is a group of dedicated volunteers who are joined in spirt to protecting Americas heritage. 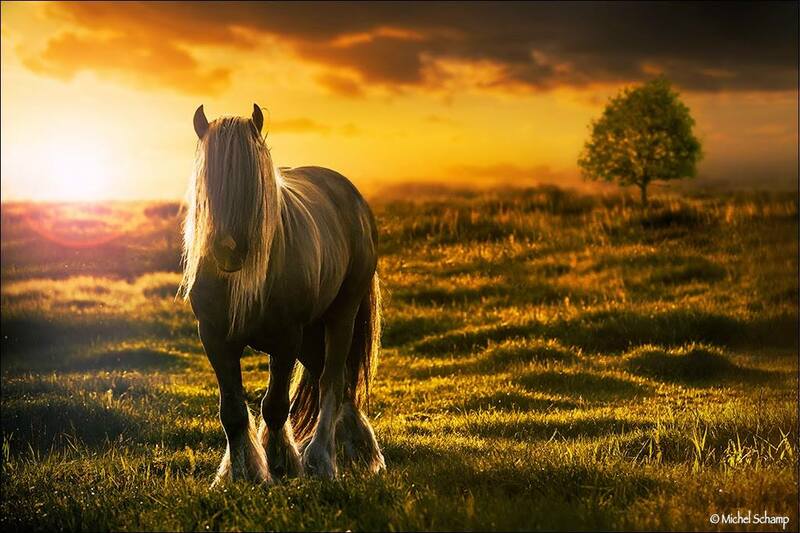 Our mission is to save the lives of all members of the equine family. We not only rescue but help people in situations where all they need is education. We love to come out and teach about proper horse care for those who are only un-educated but love their horses. 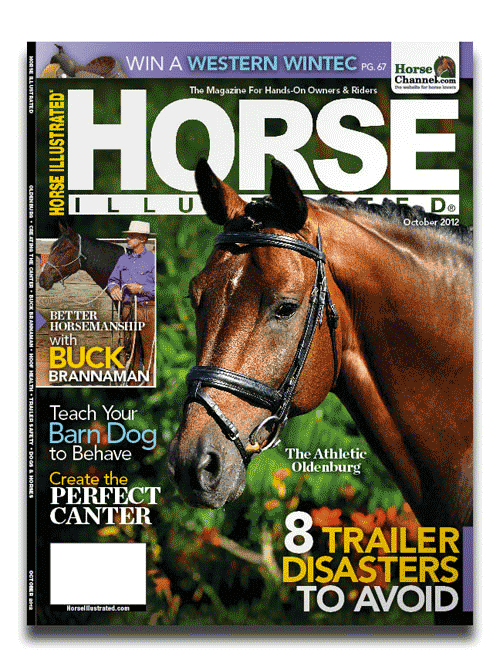 Understanding that not every hose that is in poor condition is the result of torture but just horse owners that may be going through a rough time or not know how to care for a horse, is what we are all about. We are here for the horses and will do whatever is necessary to help them. Donations can be sent to angelasotelo@lonesomedoveequineprotection.org. Lonesome Dove Equine Protection is a 501c3 Non Profit organization. Paypal for LDEP Is angelasotelo@lonesomedoveequineprotection.org. LDEP was founded by Angela K. Sotelo in Oct 2006. Won’t You Help! LDEP (Lonesome Dove Equine Protection could use your help. Many of our rescues are seniors and some are not adoptable but will live out their remainder years of life on our sanctuary. LDEP is a place where unwanted and abandoned animals can recover from abuse and neglect and receive a second chance until they can be adopted into permanent homes . Won’t You Help! 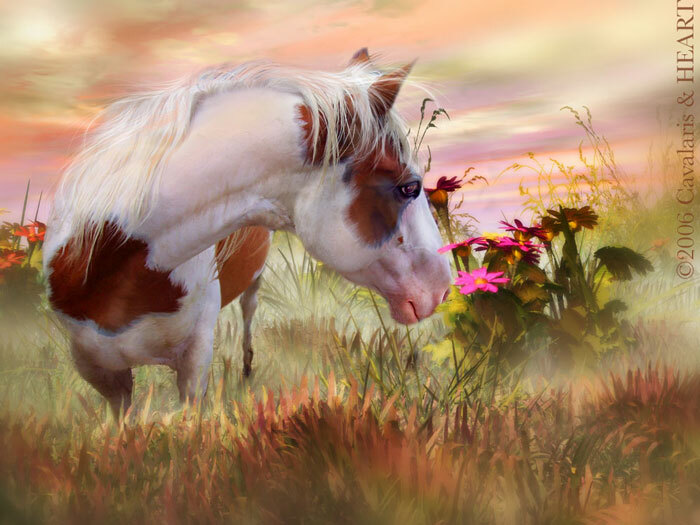 LDEP (Lonesome Dove Equine Protection could use your help. Many of our rescues are seniors and some are not adoptable but will live out their remainder years of life on our sanctuary. LDEP is a place where unwanted and abandoned animals can recover from abuse and neglect and receive a second chance until they can be adopted in to permanent homes .